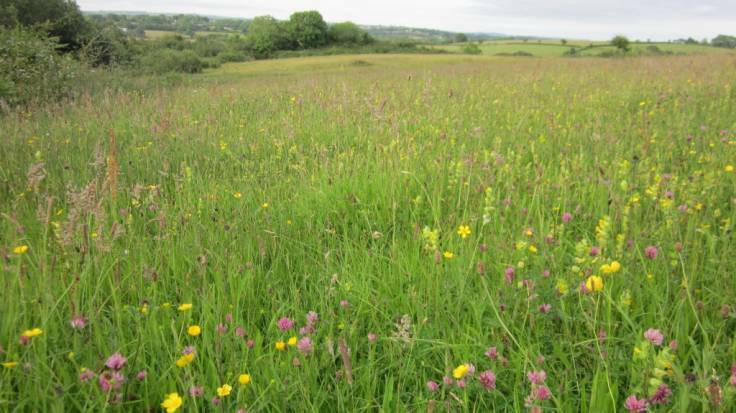 There are spaces available on the minibus for trip to Matt Sutton’s fantastic wildflower meadows in Carew Pembs, organised by the brilliant The People’s Orchard. Contact Nia or Sophie via phone 01239 615 389 or email orchard@stdogmaelsabbey.org.uk to book a place. Spread the word!